Mino Raiola has revealed that Manchester United’s Zlatan Ibrahimovic threatened to ‘break his legs’ if he allowed Paul Pogba to leave Juventus for a destination other than Old Trafford in the summer. The Pogba to Manchester United saga was a lengthy one, which ended with the Frenchman returning to the club for a world record transfer fee of £89m. 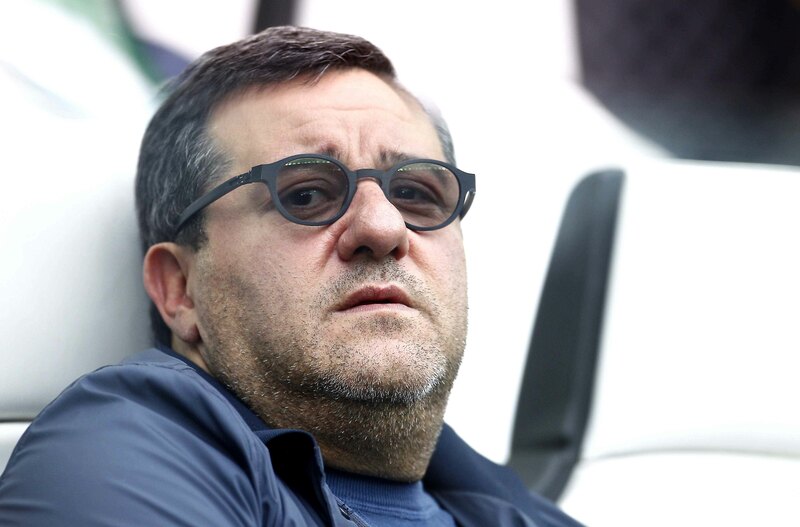 However, before the deal was concluded, Ibrahimovic made his feelings very clear to his agent, Raiola. “This summer he [Ibrahimovic] said to me, ‘Don’t let Pogba go anywhere else or I will break your legs! '” Raiola told De Volkskrant. He then went on to state his belief that Pogba has failed to find himself yet at Manchester United. “At the moment at United he still hasn’t found his best place on the pitch. Pogba silenced some of his critics on Saturday in United’s 4-1 win over champions Leicester City with a goal and a man-of-the-match performance, and the Old Trafford faithful will be hoping for more of the same from their marquee signing.